The unthethered jailbreak for iOS 5.1.1 is finally here and this guide will walk you through how to jailbreak your device using Absinthe 2.0. Follow the video and/or text guide below. Step 3: Click “Jailbreak” & this process will take your device through multiple stages necessary for jailbreaking the device. Do not touch your device or close Absinthe during this lengthy process. Step 4: Once the restore is completed, unlock your device and look for the “Absinthe” icon on your Springboard. Tap the icon and it will launch the GreenPois0n website, and then causing your device to reboot. After the reboot is completed, the Absinthe icon will now be replaced by a brown Cydia icon. You now have an untethered jailbreak on your 5.1.1 device! If you have any questions or concerns, leave a comment and we will do our best to reply with help. Update: Some are having issues with the Windows version, so here is a potential fix. 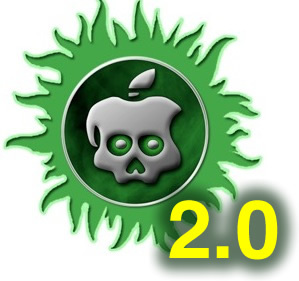 Update 2: Absinthe 2.0.1 was just released to fix bugs, download here.